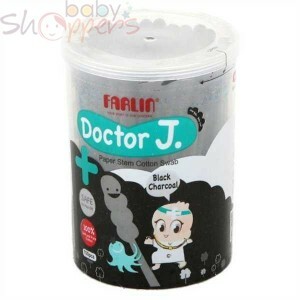 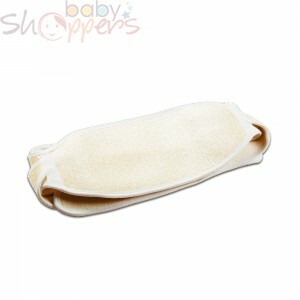 Established in 1972 in Taiwan, Farlin has been providing top-tier baby care products for over 40 years. 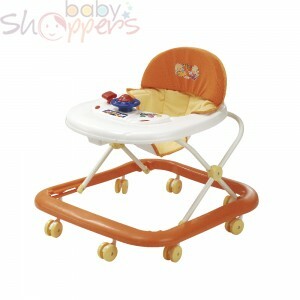 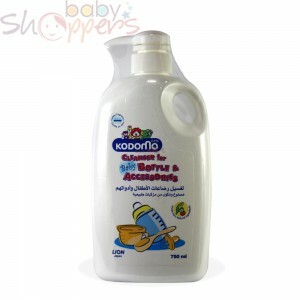 Farlin baby care products are renowned worldwide for their reliability. 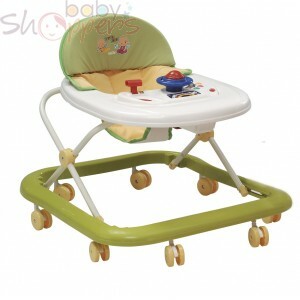 They strive to provide for every imaginable need of both mother and baby with efficient, practical and attractively designed products that are currently sold in 80+countries.Farlin baby care products comply with the American FDA and ASTM standards, the ISO 9001-2000 standard, the EURO standard, Japan Industrial Standard, and India Industrial Standard, among many others. 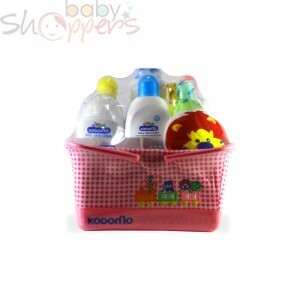 At Baby Shoppers, we identify closely with Farlin’s slogan—"your baby is our concern." 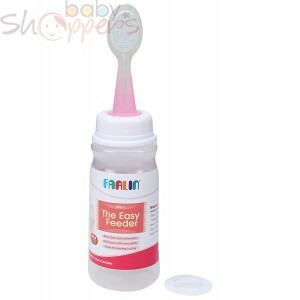 Shop Farlin products today.